I will help you in building your Contact center as one of the most important customer’s touch points. I can assist you online with topics like Staff selection, process re-design, Change Management, choosing the best Contact center software. 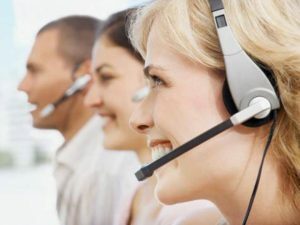 I have made a lot of investigation for complex Contact Center software and as most user-friendly helpdesk system, with an easy self-setting and diverse functionalities and reports, I found Freshdesk on www.freshdesk.com.